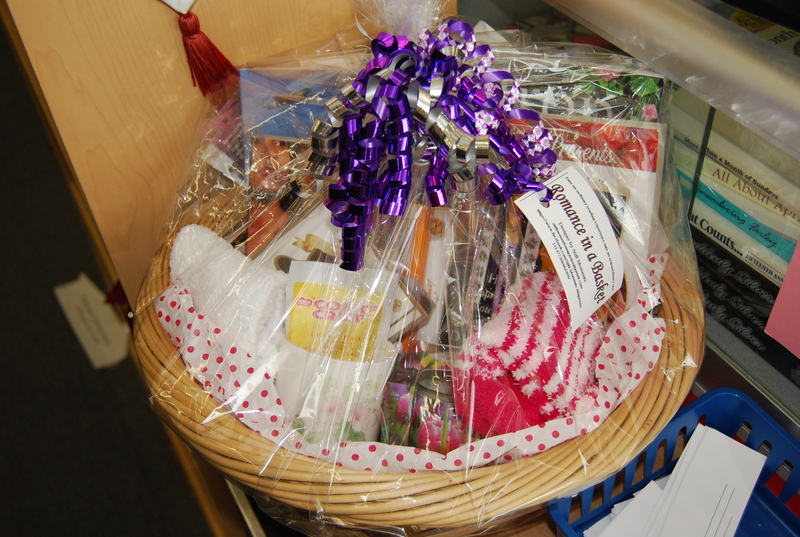 Still Moments Magazine is doing a new promotion in our store. 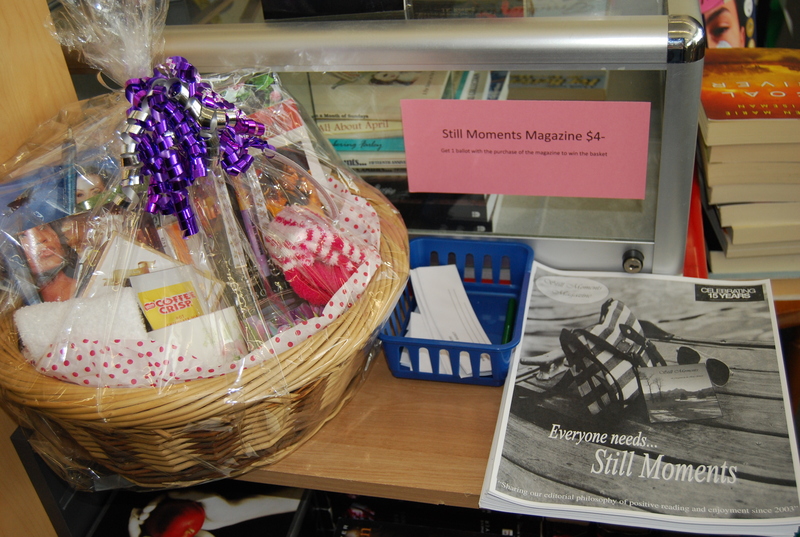 Next time you are in the store, enter your name in for a draw for a basket of books and book related goodies donated by Still Moments Magazine. 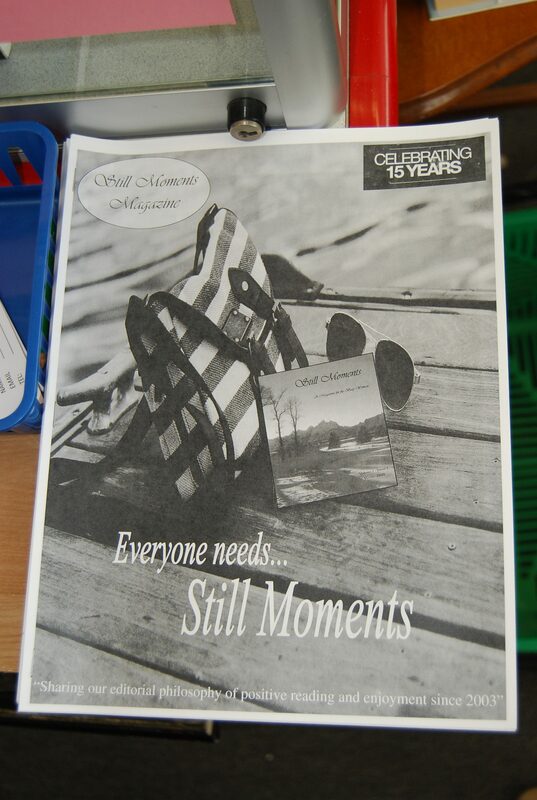 The first 5 customers will have the opportunity to receive a copy of Still Moments Magazine’s 15 year Anniversary Edition. 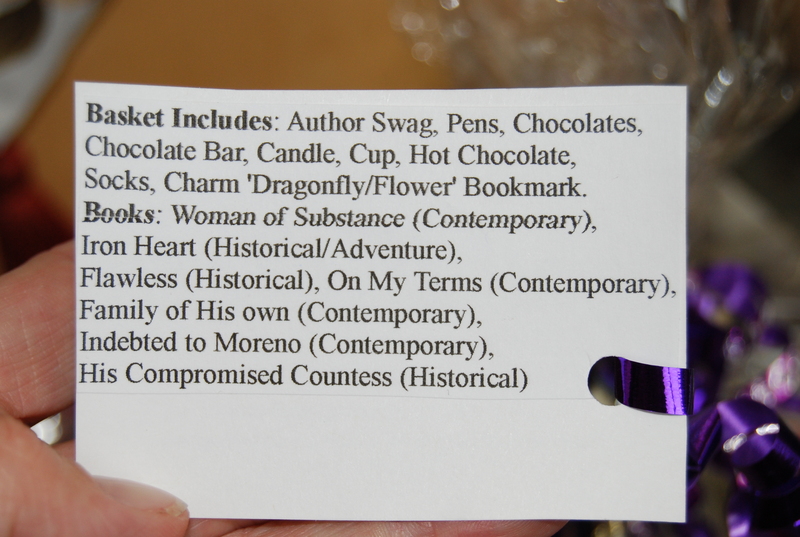 Note: There is a Spot Light done on the store in this edition. ?